Semiconductor and chip manufacturer AMD definitely had an impressive Q2 as the Santa Clara based company posted record second quarter results beating analyst estimates with a 53% Q2 growth posting $1.76 Billion in revenue with net income of $116 million representing the company's highest quarterly net income in a seven year span as demand for new products have led to a boost in AMD's sales. AMD's $1.76 Billion in revenue stands as very good growth in comparison with $1.115 Q1 revenue as AMD also forecasts Q3 revenue of between the same range with Q2 amounting to around $1.7 Billion. AMD's enterprise business segment along with its computing and graphics products saw increase in sales being a main factor in revenue boost even as the company which is the 2nd largest maker of graphic processors for PC games reported of a decrease in its blockchain market where it posted less than expected revenue. 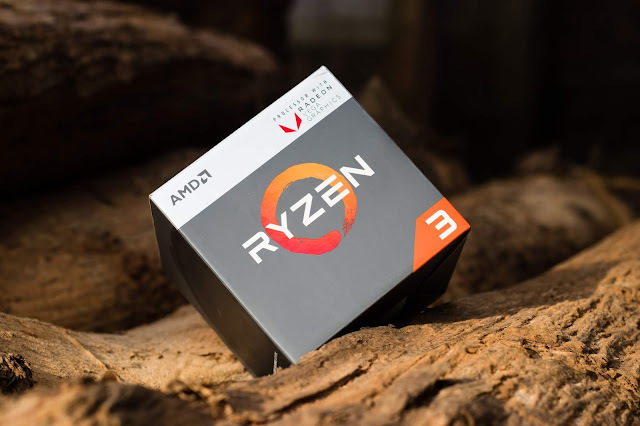 During Q2 last year, AMD reported a net loss of $42 million as opposed to a profit for the company which has sold 5 million of its Ryzen processors since its release as stated at the Computex 2018 conference which held early June this year in Taiwan by CEO Lisa Su whose tenure has seen a good comeback for the chip maker which was once stood on the verge of running out of cash amidst declining sales. AMD's demand for graphic chips notably increased with the rise of cryptocurrency mining as graphic cards possess the level of power required for crypto mining whose decline and fluctuation in prices has led to a lower demand for AMD's related GPUs. AMD competes mainly with Nvidia which holds the number 1 position in its market along with the likes of Intel, IBM and Analog Devices.